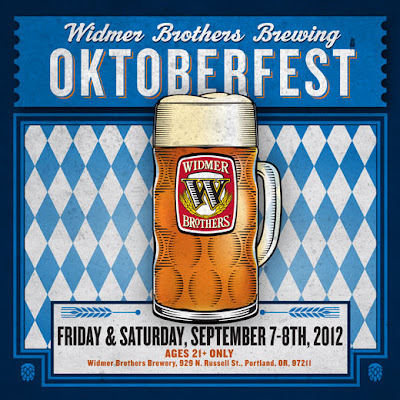 "This year marks our 8th annual Oktoberfest block party, an event that draws more than 5,000 beer enthusiasts and is the largest Oktoberfest celebration in Portland. This year, we’re extending the festivities over two days! 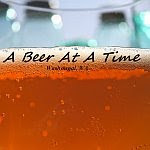 The festival features a variety of craft beers, German-style food, accordion players, and live music throughout the day. A souvenir stein is required for consuming beer. Attendees can also bring steins from previous years to the event. All beer and food is purchased with tokens, which cost $1 each. Patrons pay six tokens for a souvenir stein, five tokens for a full stein of beer and food items are $1-$6. 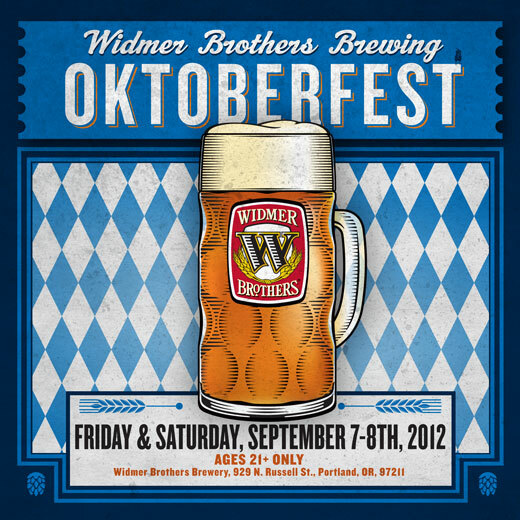 Widmer Brothers Oktoberfest will be held at the brewery: 929 N. Russell Street in Portland"